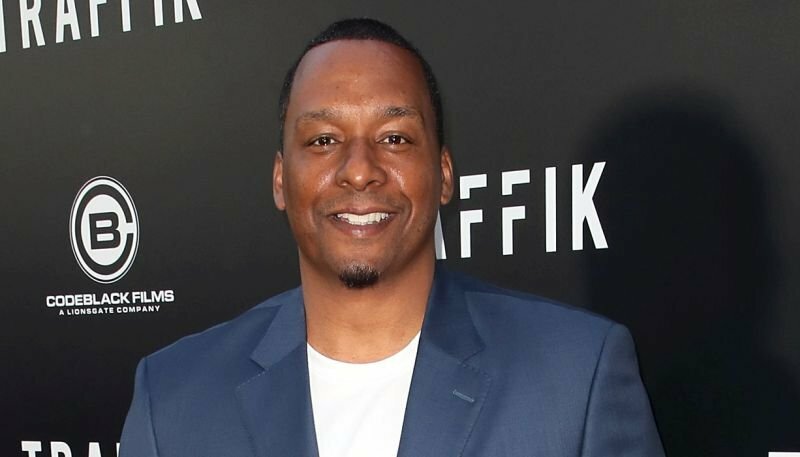 Deadline reports that Traffik director Deon Taylor will helm the body cam cop thriller Exposure, based on Peter A. Dowling’s spec script Screen Gems acquired last year. The film follows a rookie Detroit African-American female cop who accidentally stumbles on some fellow officers who murder a drug dealer, an incident captured by the body cam on her uniform. The cops then spend the night chasing her down in an attempt to destroy the footage. To make things worse, those same crooked cops tip off a criminal gang, blaming her for the dealer’s death. Sean Sorensen will produce alongside Hidden Empire Film Group, Taylor’s own production company with partners Roxanne Avent and Robert F. Smith. Avent will serve as Exposure’s executive producer. Next month, Taylor will begin filming the noir thriller Fatale, starring Hilary Swank. The director recently wrapped a sequel to Meet The Blacks titled The House Next Door, which stars Mike Epps (Uncle Drew), Katt Williams (Father Figures), and Danny Trejo (Machete). Taylor also recently produced the Jamie Foxx’s comedy All-Star Weekend, which stars Foxx, who directs and produces the film. The film co-stars Robert Downey Jr. (Avengers: Infinity War), Gerard Butler (300), Eva Longoria (Overboard), Jeremy Piven (Entourage), and Jessica Szohr (The Orville).